G3 jet tunnel models were developed with the "shallow water" sportsman in mind. G3 tunnel hull technology continues to lead the industry in performance and innovation. 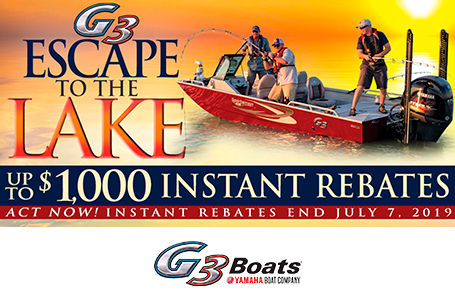 Each G3 jet model delivers the durability and value that have made Gator Tough™ jons famous with fishermen everywhere. 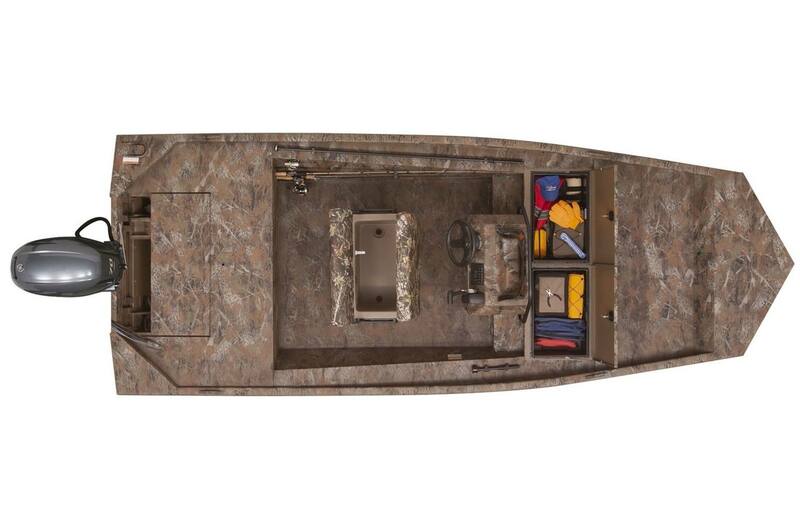 These unique boats can deliver you to new fishing and hunting territory, while others are left behind. Boat Length: 16 ft. 5 in. Package Length: 21 ft. 3 in. Dry Hull Weight: 810 lb. Max Weight Cap: 1050 lb. Livewell Dimensions: 15 in. x 25 in. - 19 gal.